Sometimes mornings can be rough. Whether you are an early riser or tend to hit the snooze button more than once, cooking a balanced breakfast isn’t always in the cards. The old maxim goes “breakfast is the most important meal of the day,” but perhaps your maxim is saying “more sleep!” To help with the morning rush and prevent skipping of the best meal of the day (who doesn’t like breakfast food?) 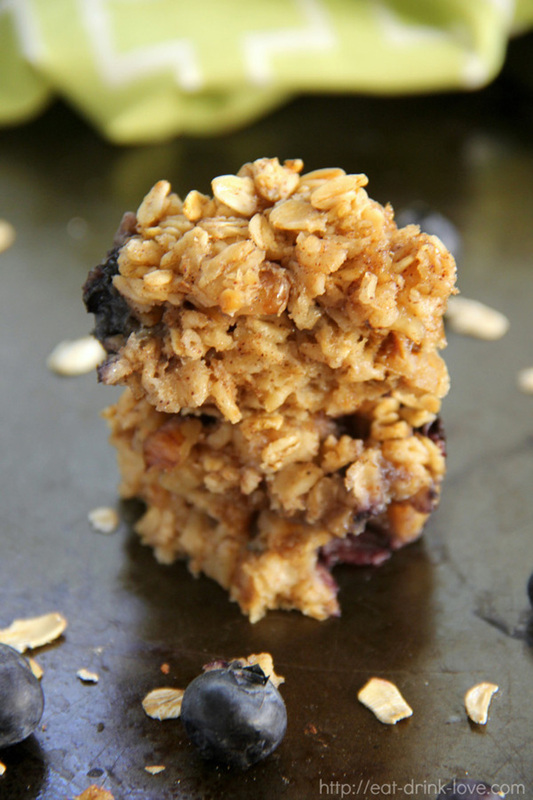 here are 10 great and healthy ideas for DIY grab and go breakfasts. If you have a sweet tooth hankering in the morning, these apple cookies from Rachel of Rachel Schultz are just the healthy treat for you! 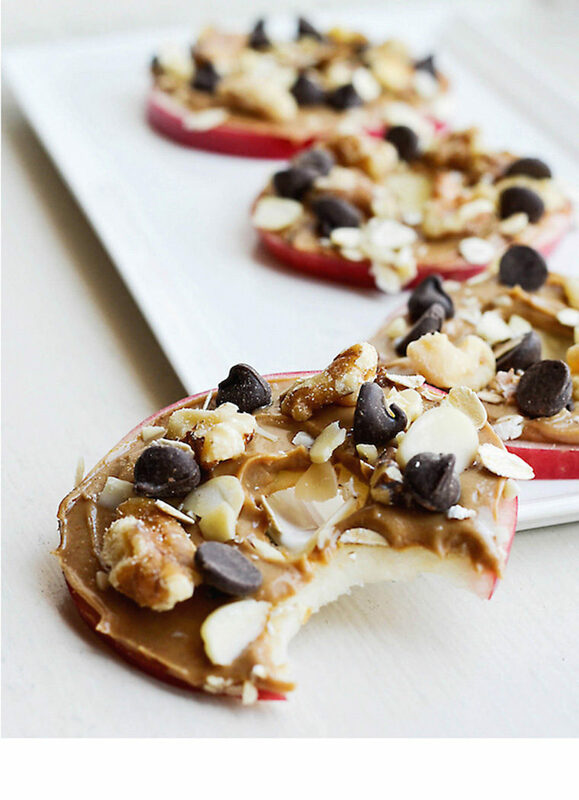 Packed with fiber from the apple and protein from the peanut butter and nuts, this breakfast will keep you full all morning. But don’t forget- top them off with some chocolate chips for that added touch of sweetness! If oatmeal is you morning go-to, but making each day isn’t in your time frame, try out this alternative from Stephanie of Eat.Drink.Love. Creating easy recipes with simple ingredients is her game and this morning recipe hits the mark. Easily customized by adding your own spin with your favorite nut and fruit additions, these oatmeal cups will keep you and your stomach happy all morning! 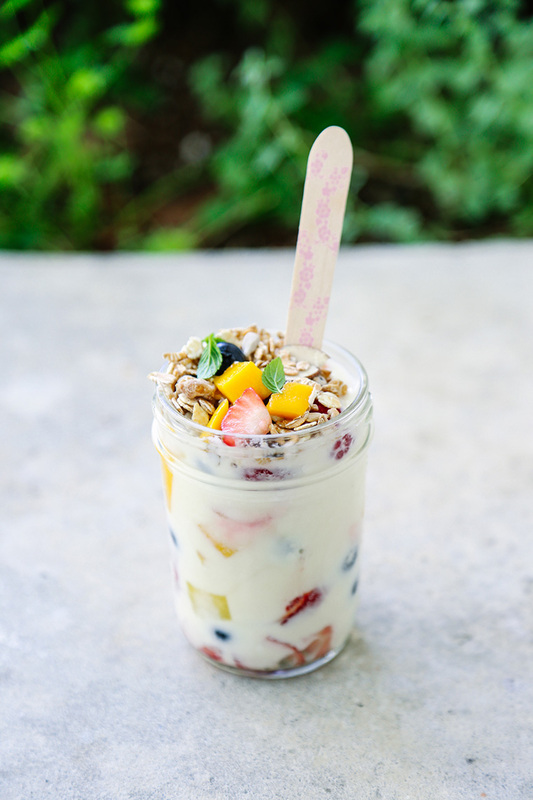 Perhaps a parfait is your fav but you want to avoid those hidden added sugars from pre-made ones. Kristin from Live Simply shows you how to make your own at home and avoid processed ingredients. Creating and sharing real food recipes is her forte. 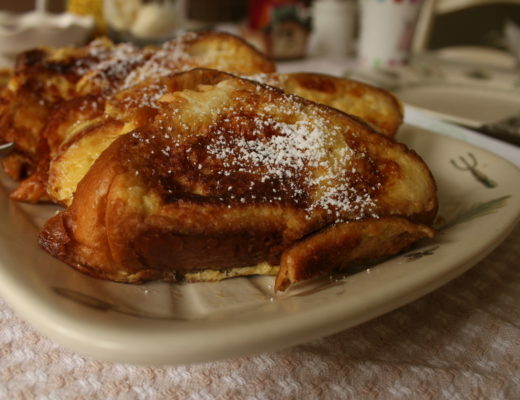 Check out this delicious, fresh, and real recipe for an easy breakfast! Has your Pinterest been bombarded with every flavor option of overnight oats? Perhaps they look amazing but just don’t seem approachable. 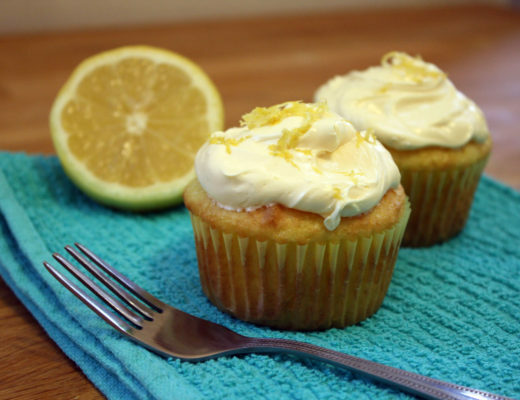 Kristine from Kristine’s Kitchen has an easy go-to recipe for you that is family approved! Check out her simple overnight oats recipe to keep you full and going during the early morning rush! Love eggs in the morning but just don’t time to make your perfected omelette? Trevor and Jennifer from Show Me The Yummy have got your back! 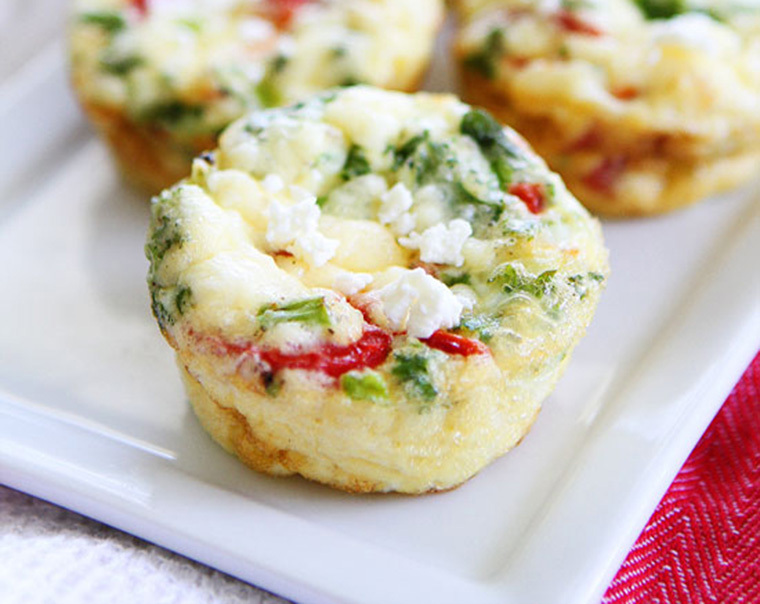 Low calorie, packed with veggies and protein, these egg muffin cups are the perfect grab-and-go item to satiate your morning hunger. 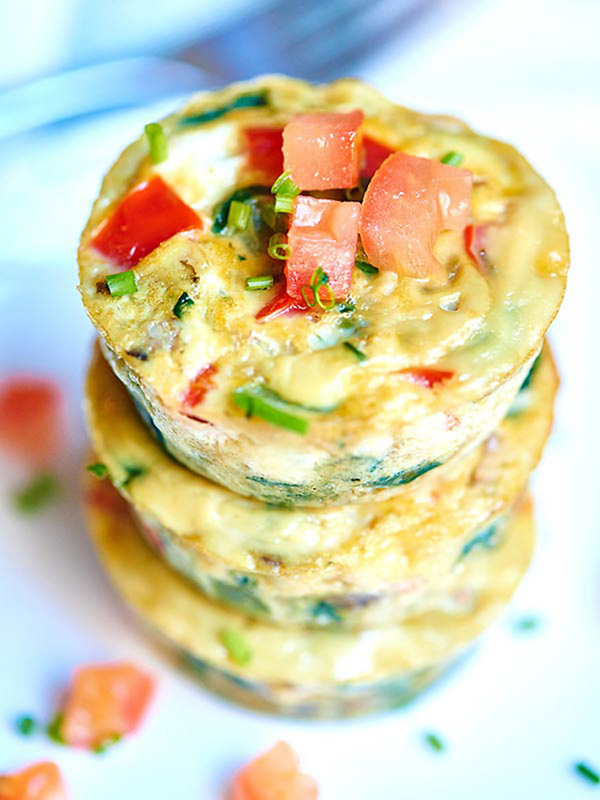 Whip out your muffin tin and get those eggs cracking! For the ultimate portable breakfast, a smoothie is a great option. Erin from Well Plated shares healthy food that tastes incredible. If hesitant to a green drink, this recipe is a great one to try! 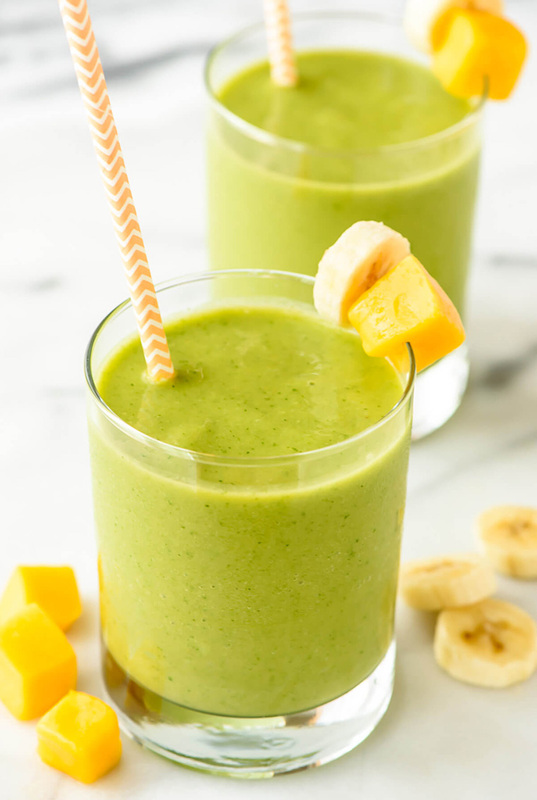 Filled with mango, banana, and spinach, this smoothie is a great way to get your greens in first thing in the morning! 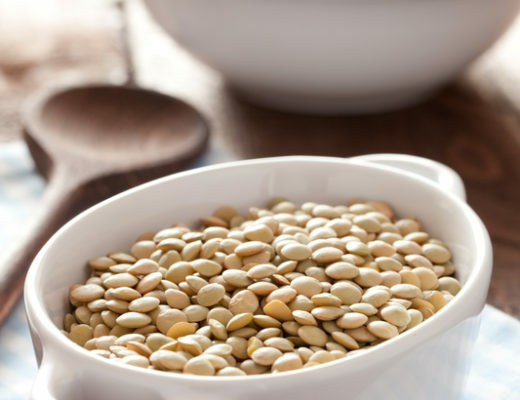 Michelle from Gluten Free Fix loves to share healthy, homemade, and gluten free recipes. 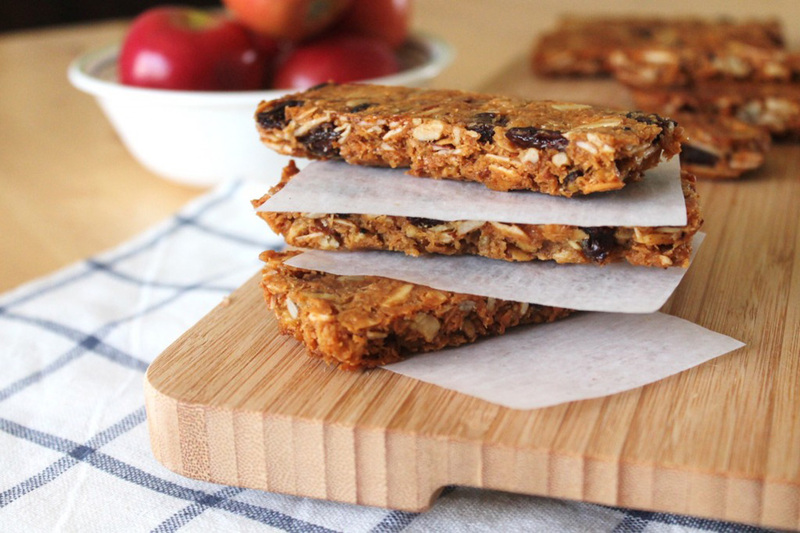 Her homemade granola bars are a great grain-free and refined sugar free alternative to the store-bought granola bars. Filled with walnuts, almond butter, and coconut, these bars will keep you feeling great all morning without any sugar crash! Love peanut butter and bananas? 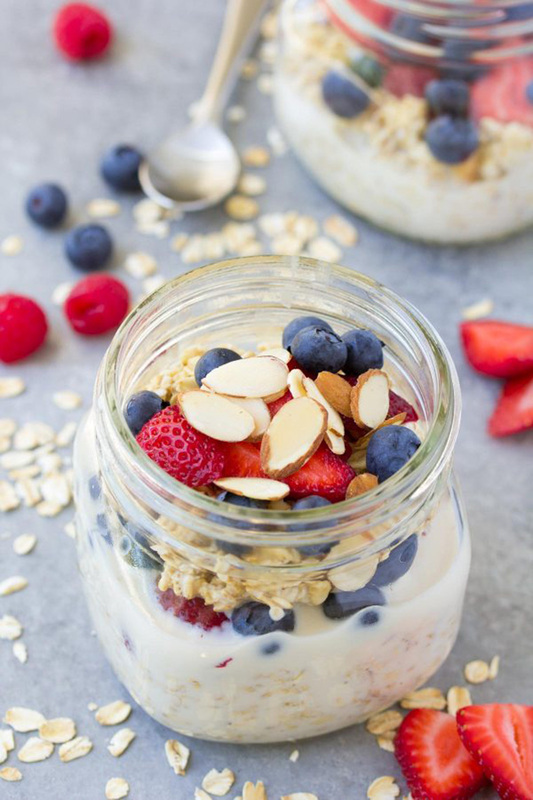 Laura of Laura Fuentes has developed this delicious overnight oats recipe to satisfy your craving for that flavor combination! 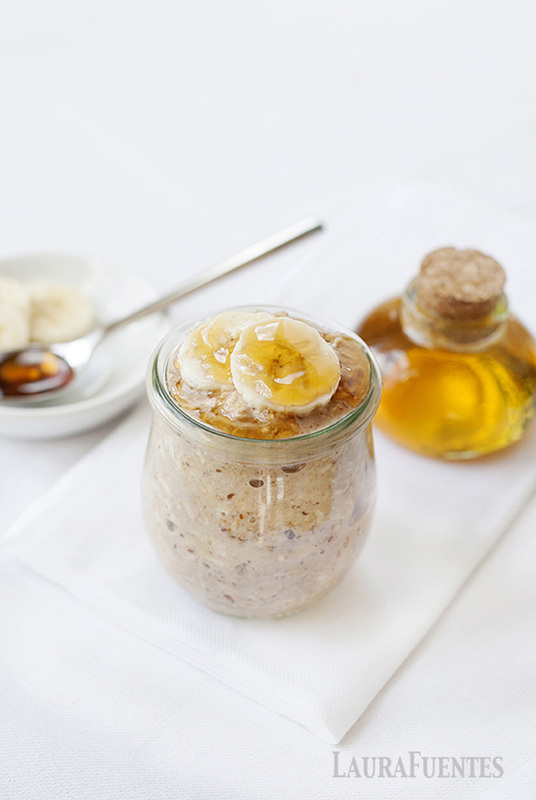 With protein from almond butter and milk, a natural sweetness from honey and bananas, and an addition of ground flax seed, these overnight oats are a powerhouse of nutrients. Eggs are a great start to your day- packed with protein they keep you full all morning and are a healthy choice. While making eggs isn’t too time consuming, a grab-and-go option is always great to have on hand. Maria and Josh from Two Peas and Their Pod have created an easy egg muffin recipe that is perfect for those on-the-go mornings! 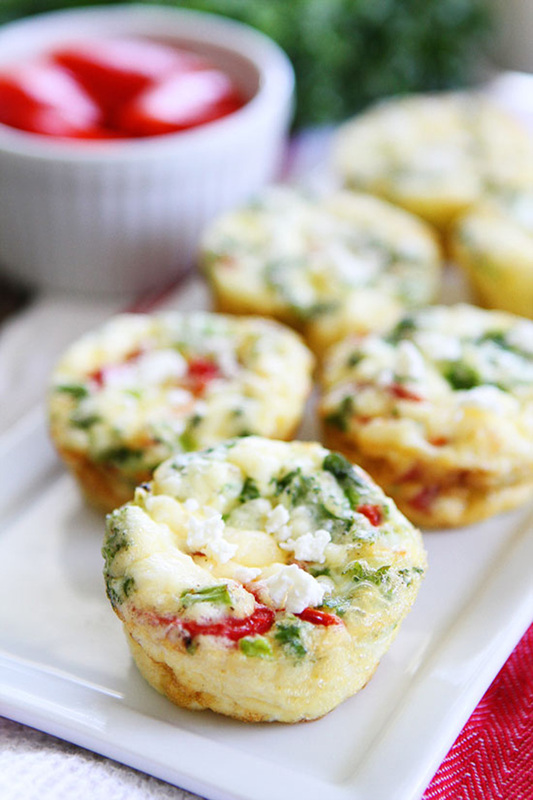 Filled with hearty kale, savory feta, and delicious roasted red peppers, these are the perfect breakfast bite! Want more recipes inspiration? Check out our Grab N Go Breakfast Recipes Pinterest board! LOVE all these healthy options! Thanks for including our Healthy Egg Muffin Cups!! Jennifer, thank YOU for sharing such an awesome and healthy recipe!